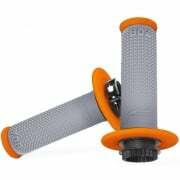 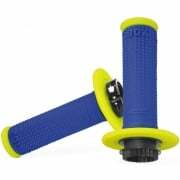 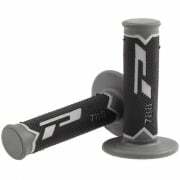 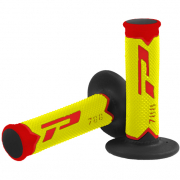 See our range of Progrip Motocross Grips. 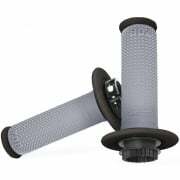 With over 40 years of experience Progrip bring you a range of grips made with top quality raw materials and construction. 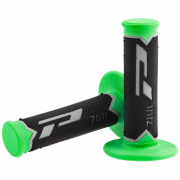 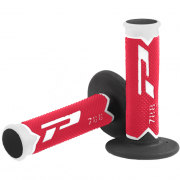 Progrip - a World Championship grip!